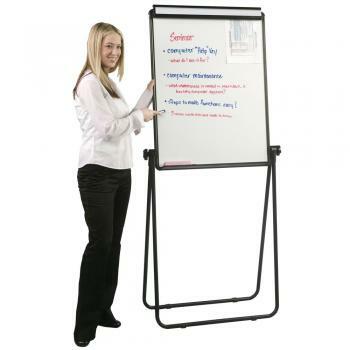 Portable and Lightweight! 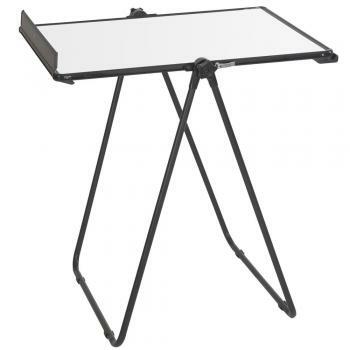 This dry erase board is mounted on an adjustable easel. 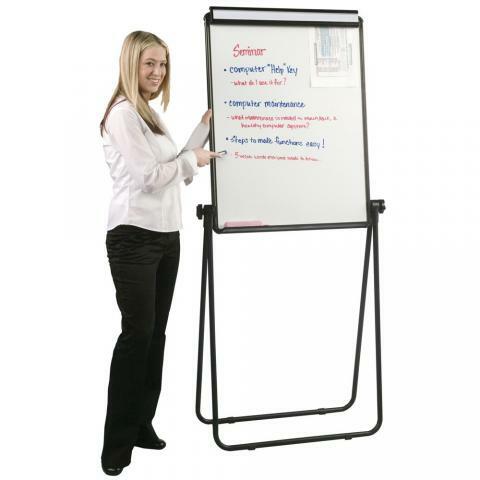 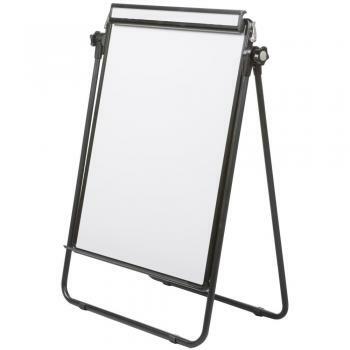 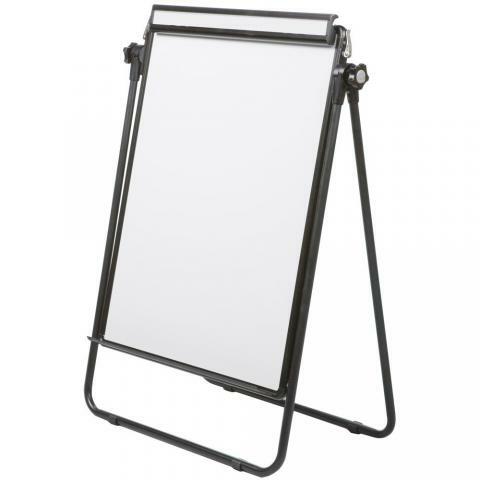 This impressive design allows you to adjust not only the height of the easel, but the degree of the dry erase board tilt also. 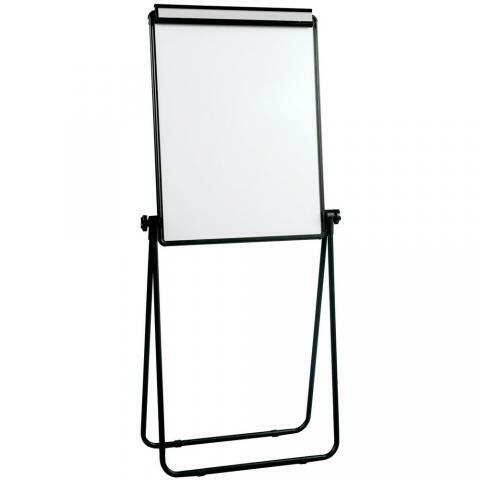 You will love the double sided, reversible magnetic dry erase board. 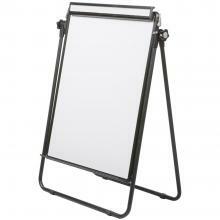 The spring loaded chart holder can hold notes or other visual aids. 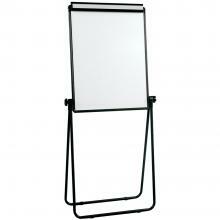 It also folds away easily to be stored or moved.